March 12th in Viral, Wordpress Plugins by Wordpress Jedi . 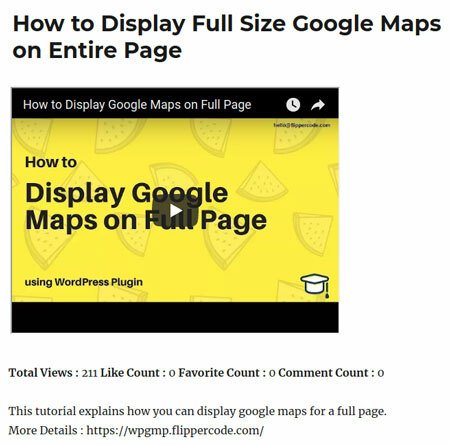 YouTube is a goldmine of amazing videos you can add to your site to keep your visitors on your site longer and increase your traffic. Thanks to plugins like Video CMS, you will have an easier time importing YouTube videos into your posts. Admins can import videos using channel ID, search terms, and playlists. 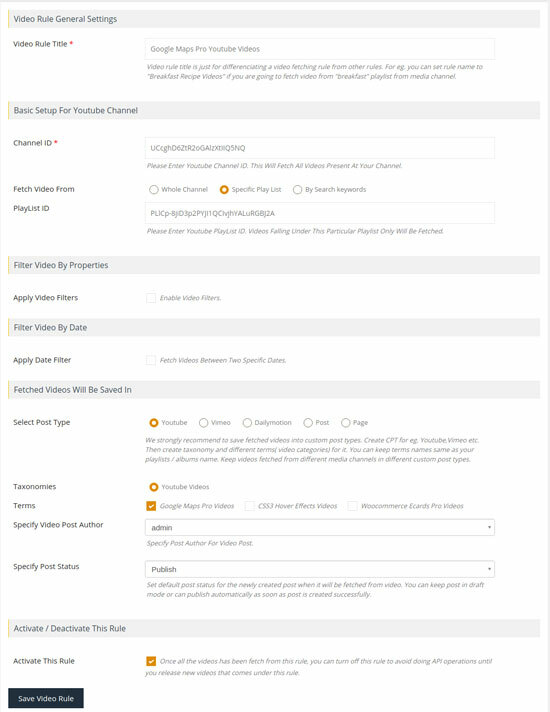 Video CMS lets you apply filters and specify author, post status, post type, and other settings. It lets you set up a cron job to fetch videos every 15 minutes, hourly, or once a day. You can use something like this to sync your blog with your YouTube channel or build complex niche video portals. Video CMS displays likes, dislikes, and other video stats too. You can give it a try here.